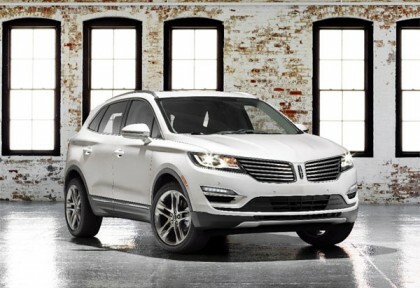 Lincoln Motor Company announces the pricing details of its first small premium MKC vehicle. The cost of a standard car starts from $33,995 and goes as high as you customize the features. The pricing packages are divided into three segments, named Premiere, Select, and Reserve. These packages, from first to third, go high as you add the luxury content. Buyers can choose from these segments the one that equals them.